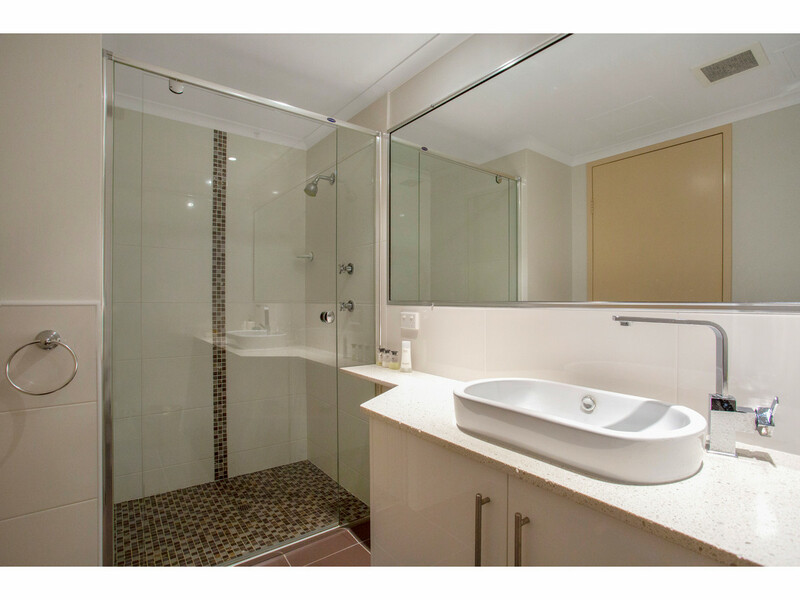 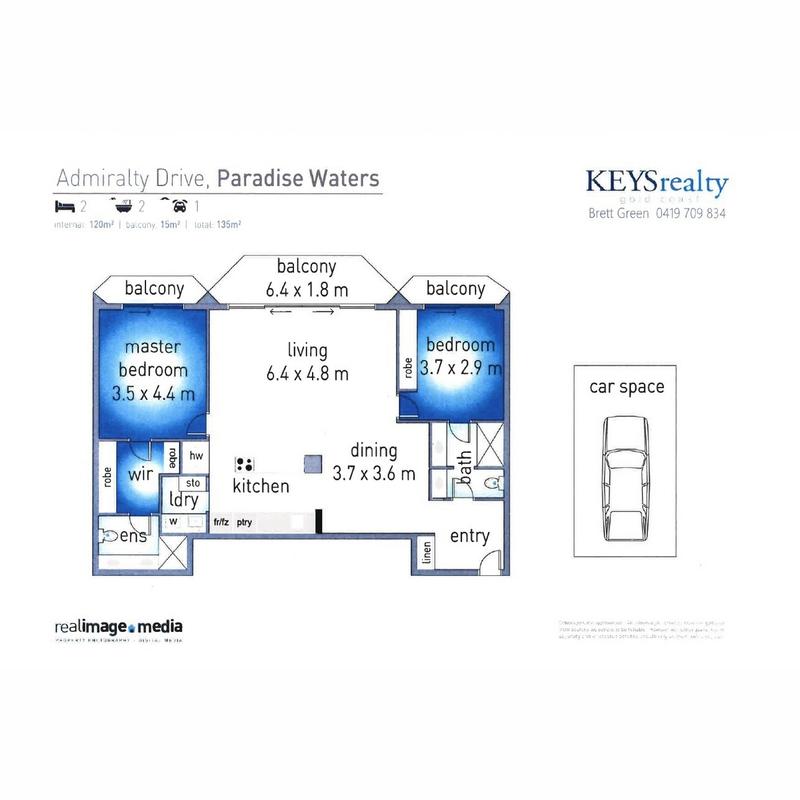 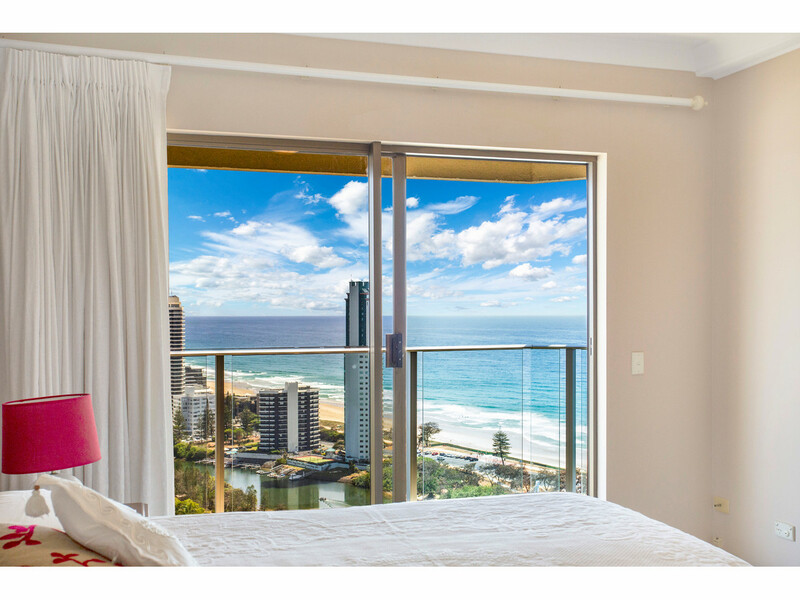 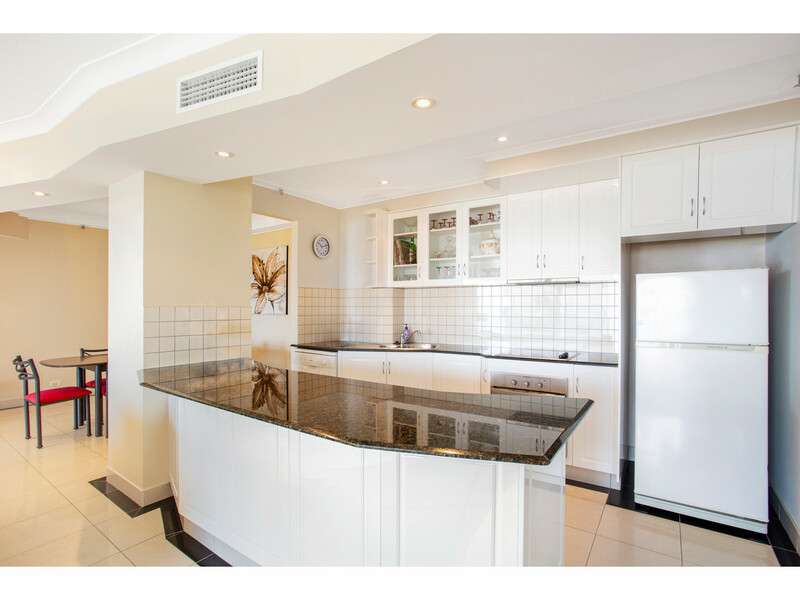 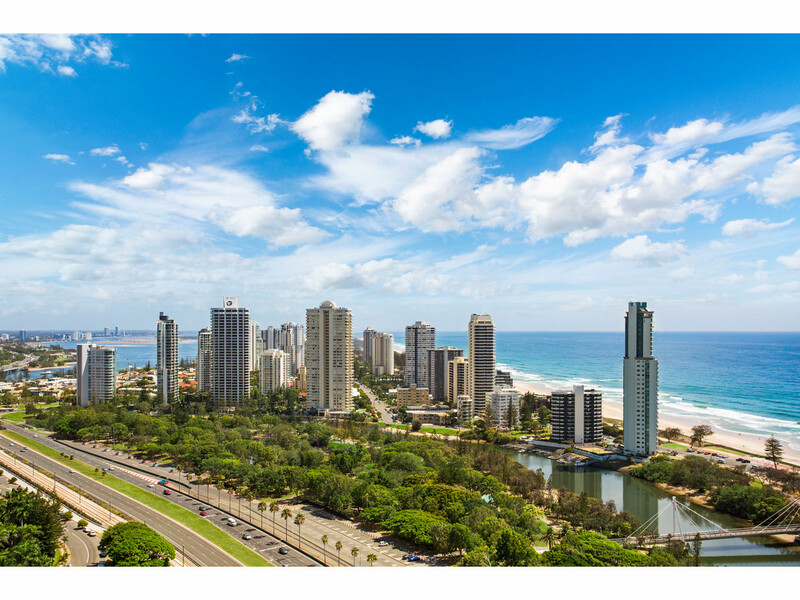 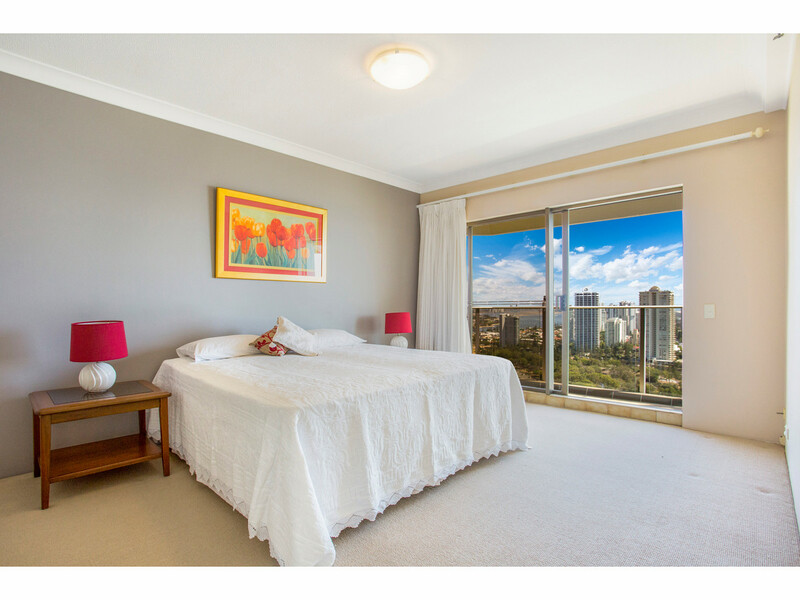 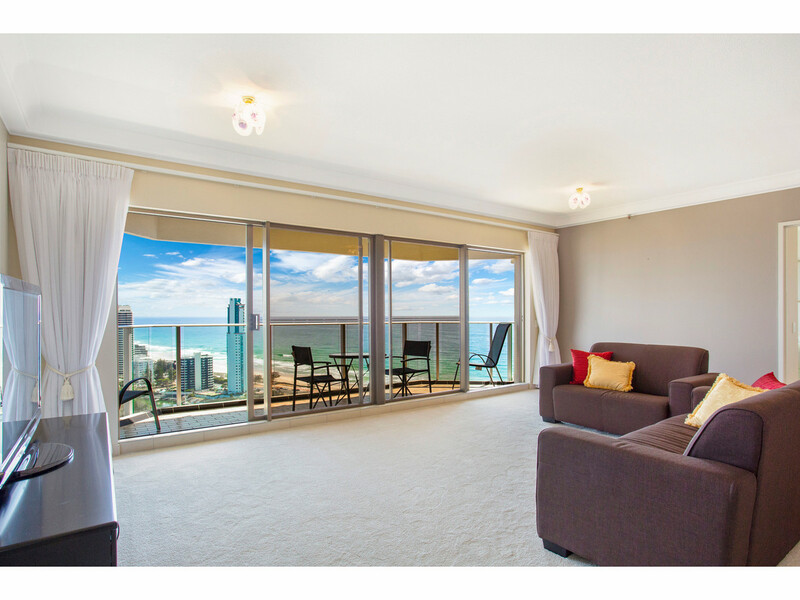 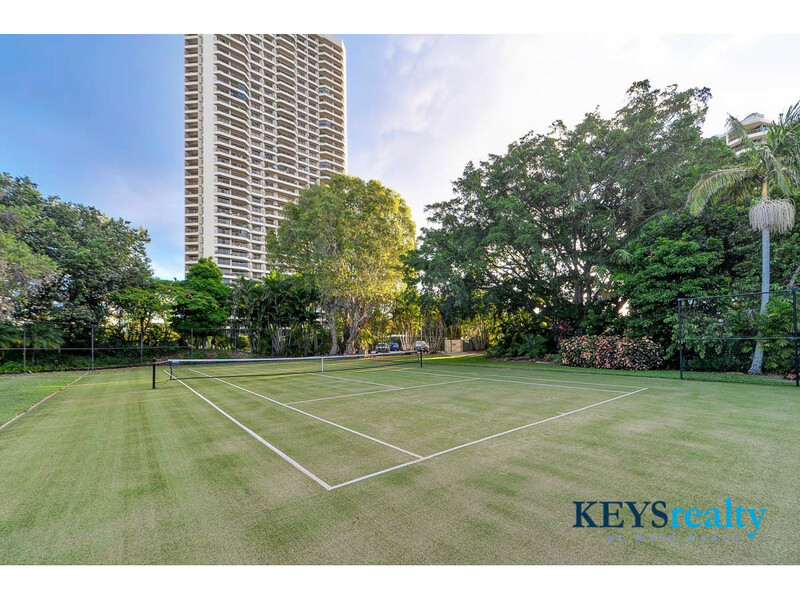 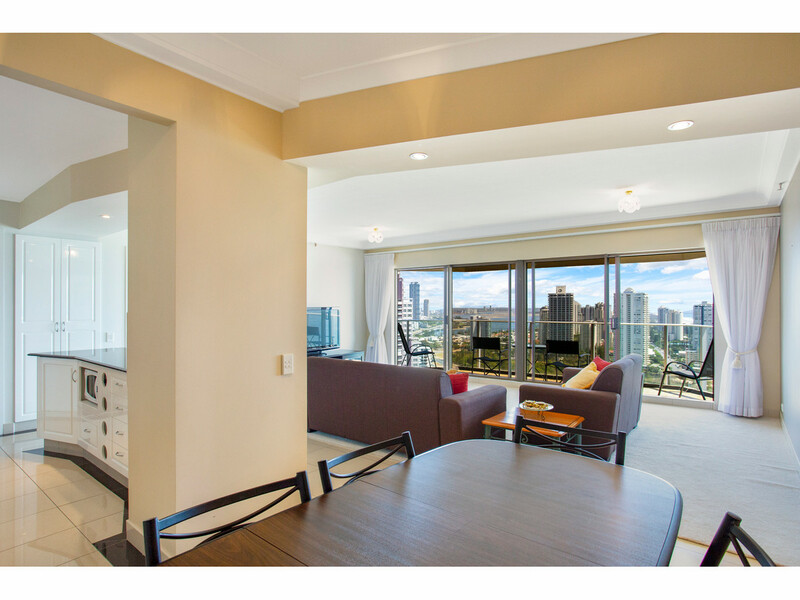 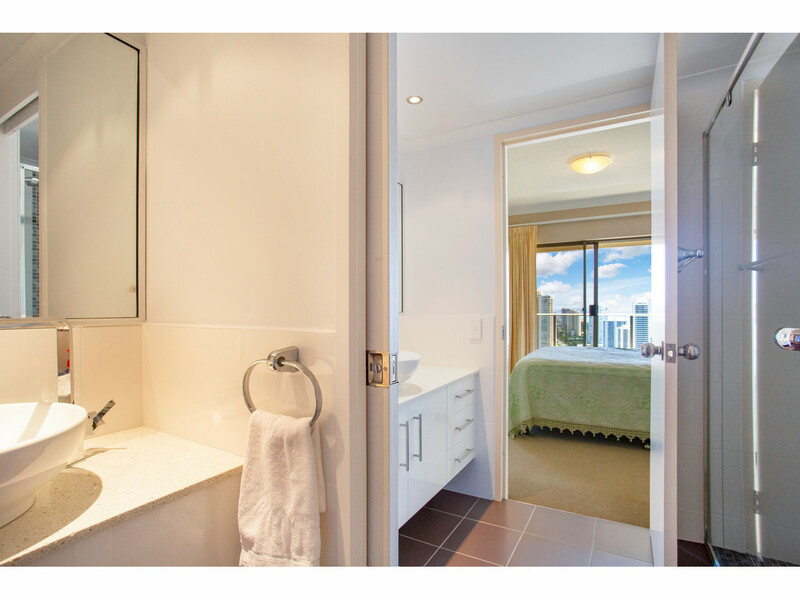 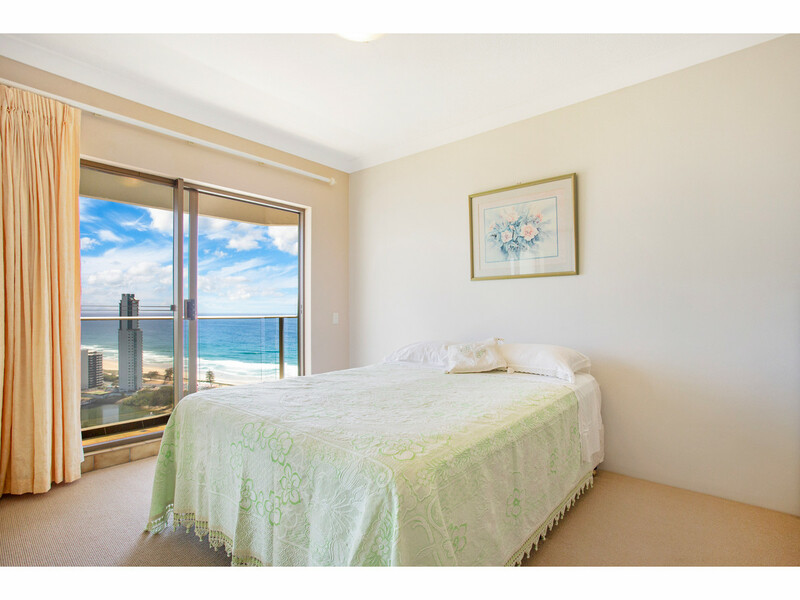 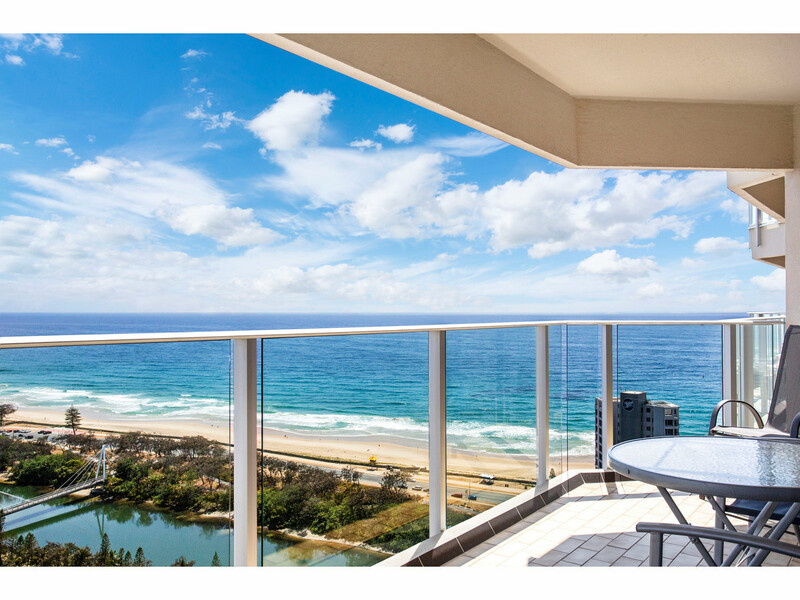 Situated on the 28th level this spacious, fully renovated apartment has fabulous views of the Beach, Broadwater, River, Hinterland and Skyline that are spectacular both day and night. 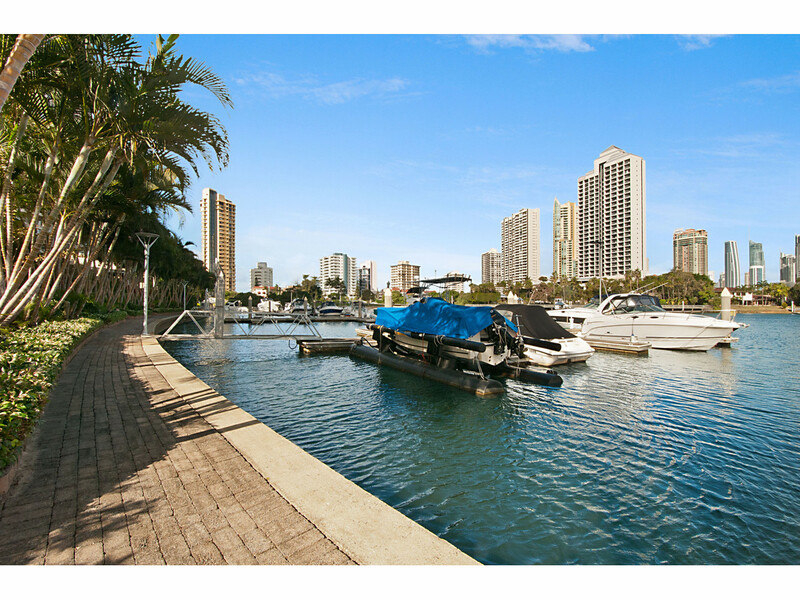 Atlantis East is a premium residential building situated on an amazing 7 acres (shared with Atlantis West) of prime riverfront land. 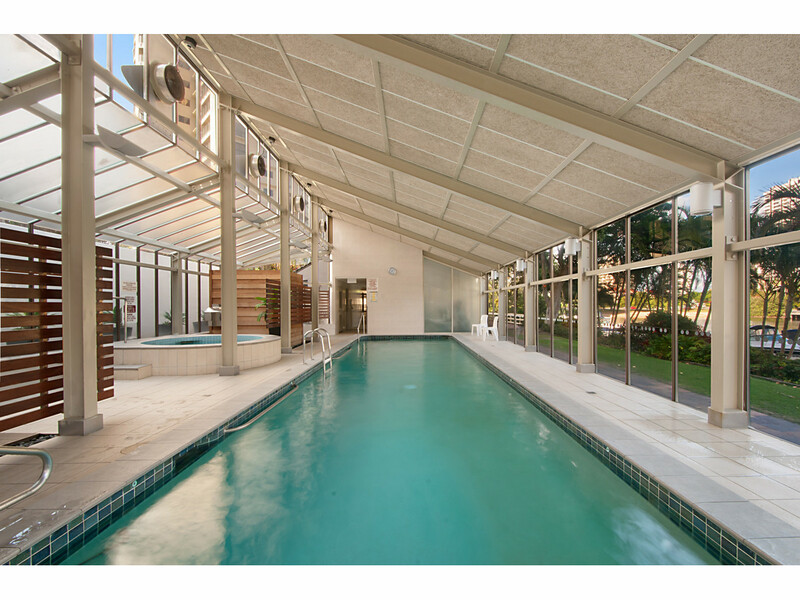 The building is located just minutes walk from the light rail, Tedder Avenue and patrolled surf beach. 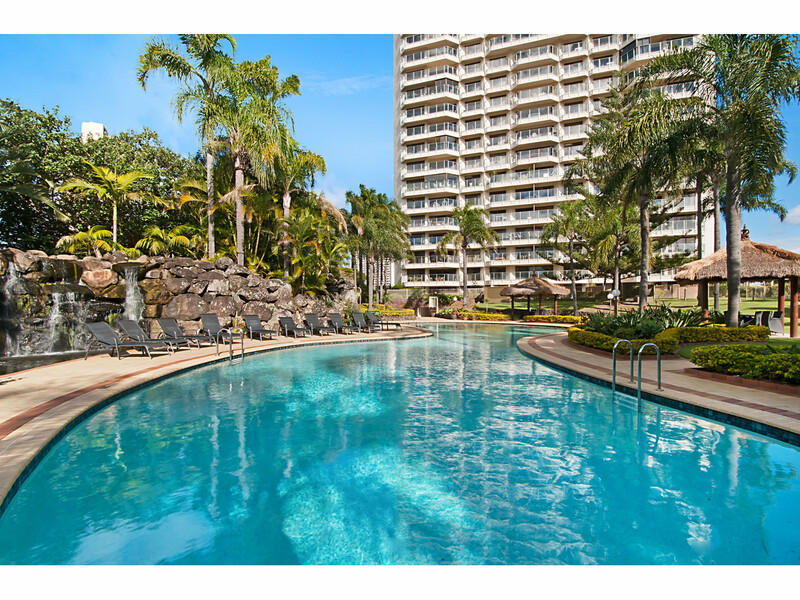 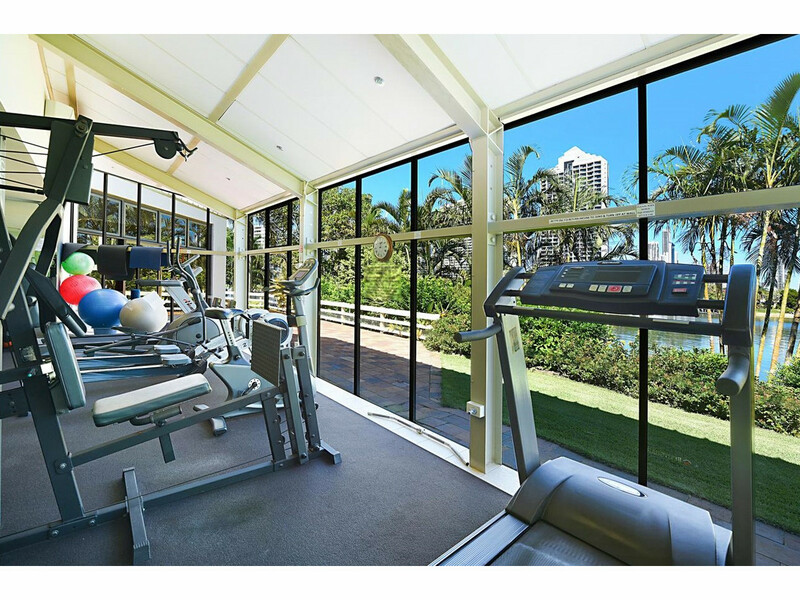 The buildings extensive facilities include large outdoor pool, indoor lap pool, sauna, spa, steam room, gym, large marina & 3 full-size tennis courts.